and maybe even hiring employees. In short, it means building a team. But how do you find those great team members? 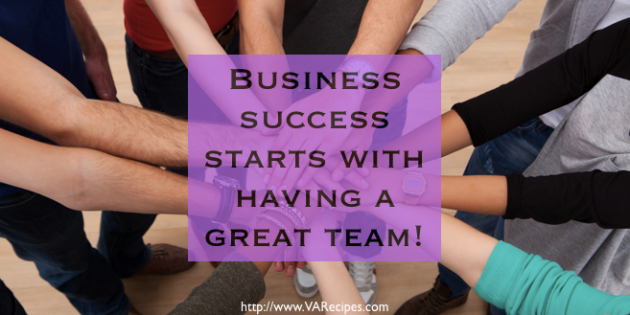 How do you build a great team? with your business. Make a list of the different types of people you might need, and the tasks you need taken care of. 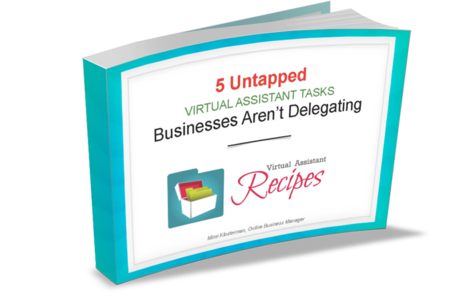 Keep in mind that some professionals, like virtual assistants, can have broad skills. Many write, design, code, and more. them to work in and on your business. has a terrific graphic designer. You might reach out to Lisa and ask her for a referral. company culture and communication style. you to get to know each other on a professional level without too much pressure on the outcome. You can iron out communication issues and make sure you’re both on the same page.